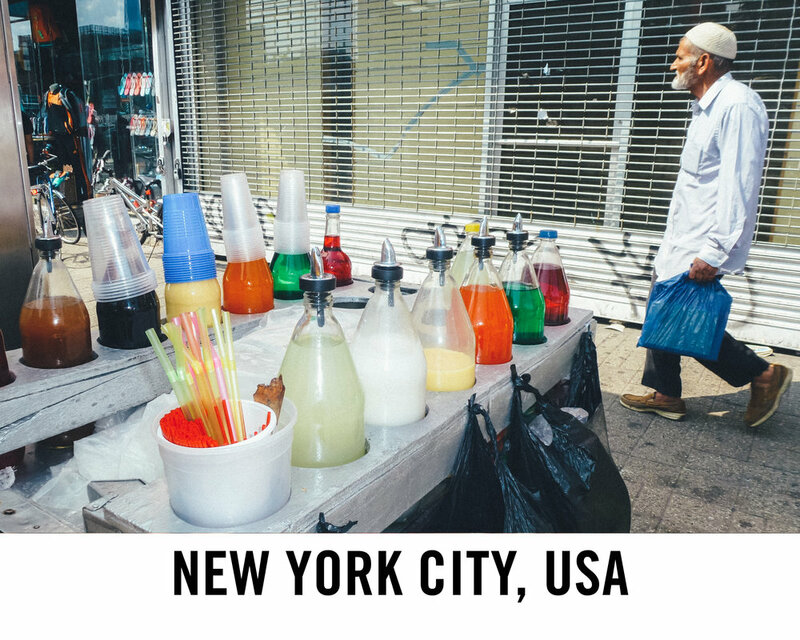 Shop all images taken by our students worldwide through our Flagship and Snapshot Project platforms. Just click on a location below to view and purchase images taken by kids during that project. 100% of all proceeds goes back to the student's community to fund basic human needs.